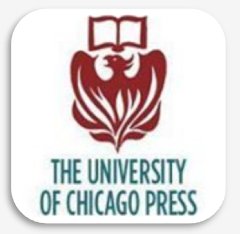 In celebration of the release of the 80th Anniversary edition, we will continue adding supplementary material in here over the next few weeks. 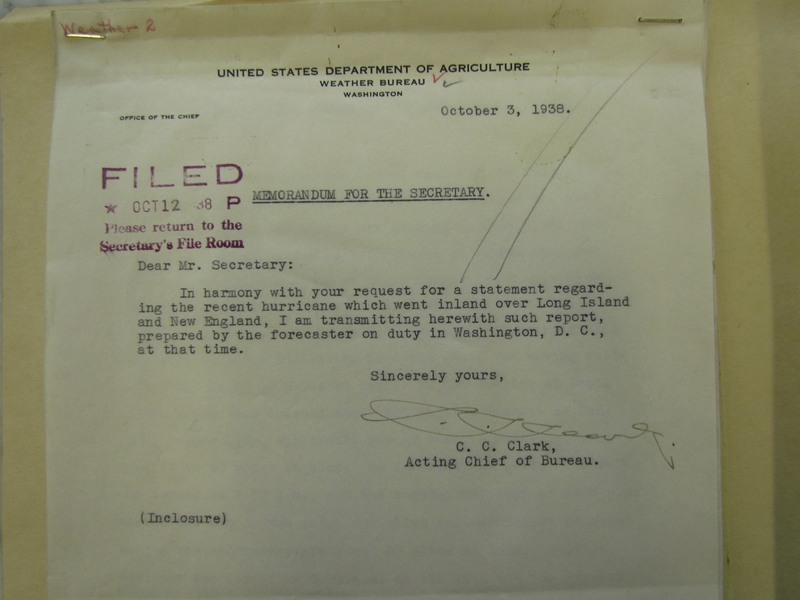 Report from the Weather Bureau to the Department of Agriculture (dated 12 October, 1938) as found in the National Archives and Records Administration. The document (found here in transcript and picture/PDF form) contains a cover letter, a technical report, "exhibit" attachments to the report, and a compilation of all advisories issued during the storm. 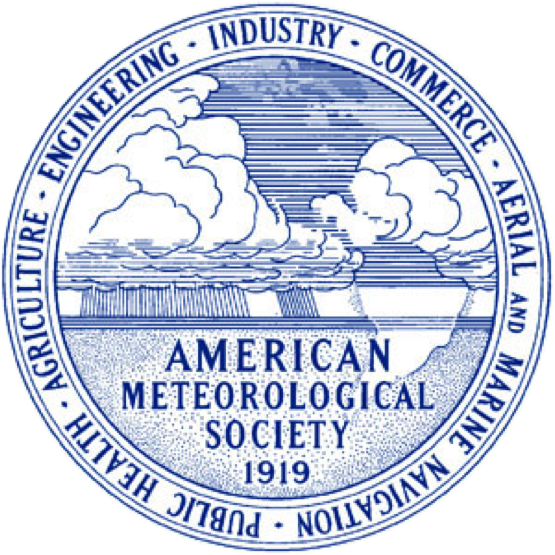 Chapter 10 includes a discussion and visualization of the precipitation data gathered by the United States Geological Survey after the passage of the storm and published as part of a comprehensive report of hydrological observations that additionally include river levels, soil moisture, storm surge, etc. The precipitation observations are daily totals for 12-22 September, 1938 for approximately 750 locations. The massive effects were due to both the passage of the hurricane on 21 September and a period of extreme precipitation immediately preceding it (17-20 September). 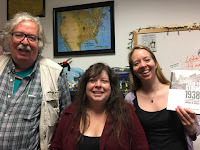 Maps were GIS-produced. 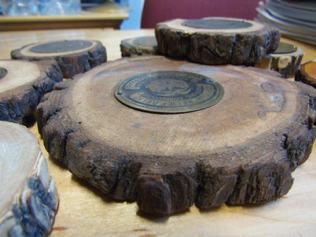 These chairs, discussed in Chapter 10, were made with wood from pine trees fallen during the storm. I had a wonderful visit with members of Charlie Pierce's family where we talked about Charlie and his legacy. 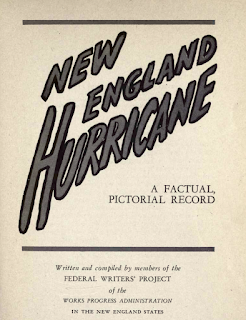 All federal agencies heavily involved in the relief efforts following the Hurricane produced detailed reports, many of them published as books. 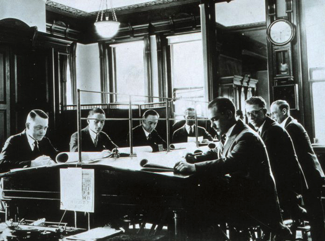 The Works Progress Administration (WPA, which does not exist anymore) was one of the New Deal agencies created by the Roosevelt administration in an effort to ease the effects of the Great Depression. Of all the federal agencies, the WPA had the biggest role in general relief and recovery and it published this somewhat poetic account of the damages accompanied by many pictures. 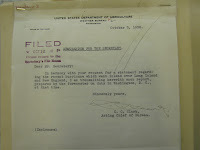 The PDF file was obtained from archive.org. 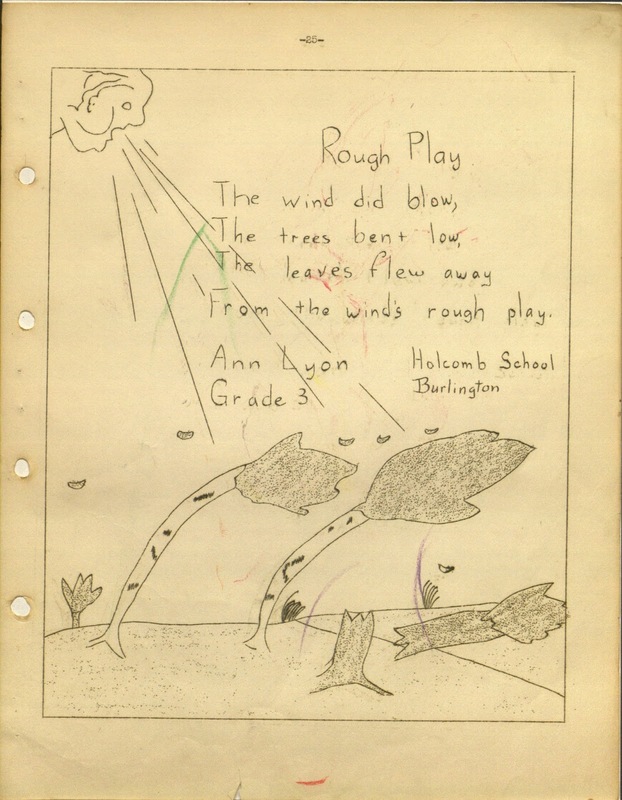 This wonderful mimeographed scrapbook contains a collection of writings, poems, drawings and even songs by children in Connecticut schools during the six months following the Hurricane. 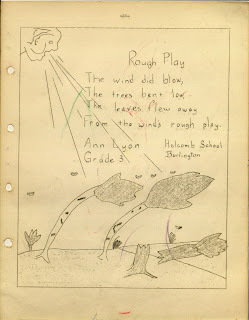 Some of the pieces were prompted by teachers and others were done spontaneously as children were processing the tragedy that they had just witnessed. 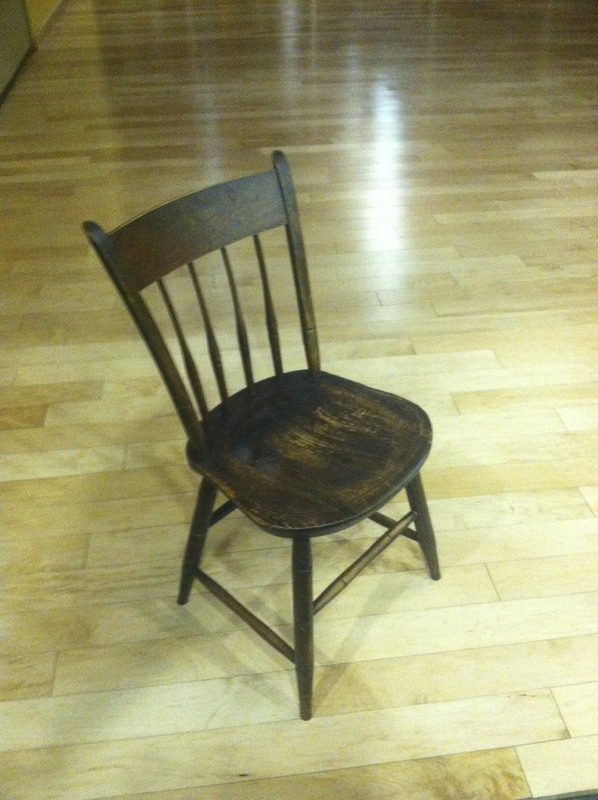 Page 3 is missing (comment on the Facebook page if you have it and want to share it with us).